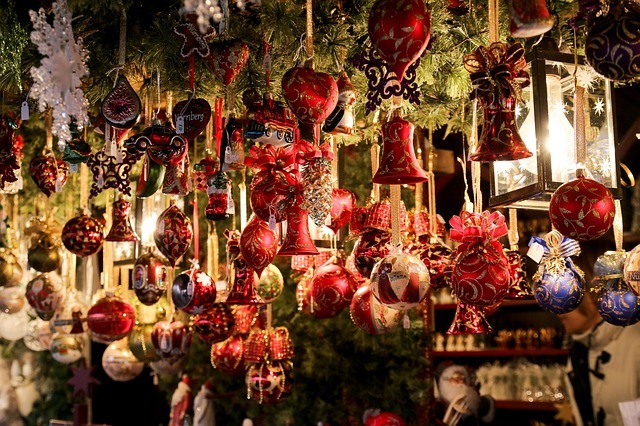 Originating in Germany and the Alsace, Christmas markets have spread throughout Europe since the 1990s. Little by little, they have become an essential festive event during the Christmas season in Paris. They are held all over the capital: in Place Saint-Germain-des-Prés , Place de la Nation on the Avenue des Champs-Elysées and in Place du Trocadéro …, and are a great success with passers-by.